My dear colleagues, the break is over! Now get up and get busy! Everybody else, happy new year and good morning! Thank you Dahie.Happy new year and good morning. 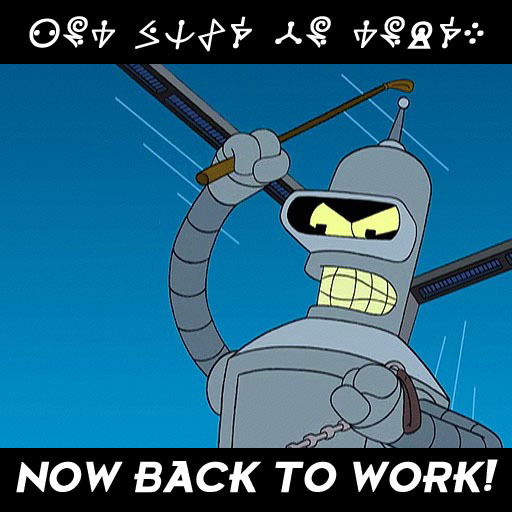 Next Next post: So back to work it is……..